Localeze data services. Accurate. Experienced. Innovative. 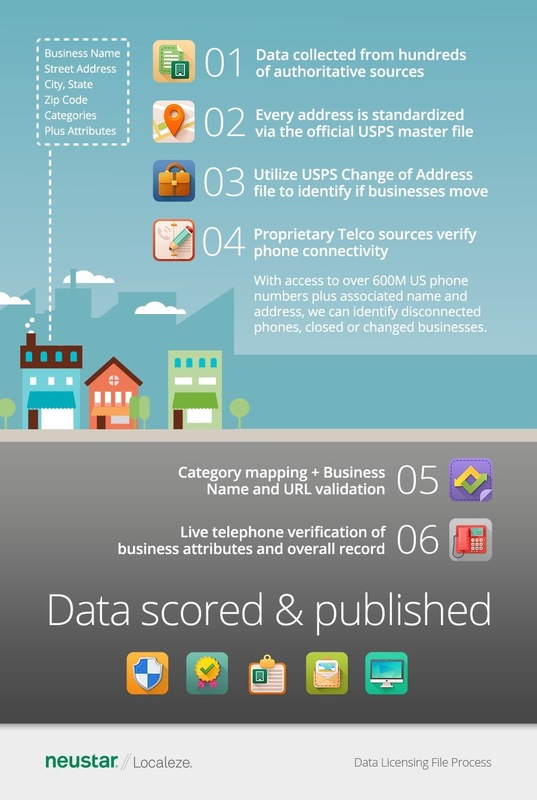 Neustar Localeze has data for over 13 Million businesses, with rooftop Lat/Long for more than 90% of those. Attributes linked by location include exact addressing, phone, categories, hours, revenue, brands, services, chain information, and more! 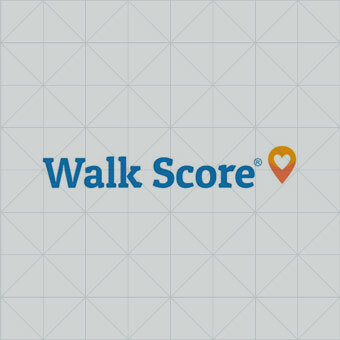 Propriety to Localeze, added data intelligence and analytics score the accuracy of each business listing. "Localeze helps us deliver valuable insight to our customers, both online and via mobile — making it easy to find neighborhoods where you can drive less and live more." It was a very busy month of events for the Neustar team, including Mobile World Congress Americas, the Brandify Summit, The Place Conference, and Engage 2017. 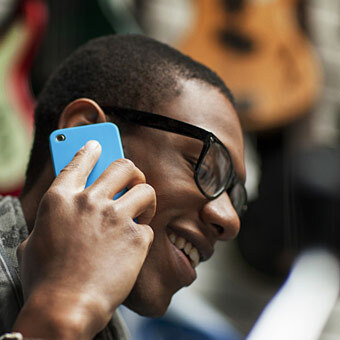 Learn more about all the fantastic events that were focused on improving customer experience, mobile engagement and local presence. “Manually submitting name, address and phone information for hundreds of clients isn’t feasible,” says Tim Kelsey, SEO Manager, Pronto Marketing. 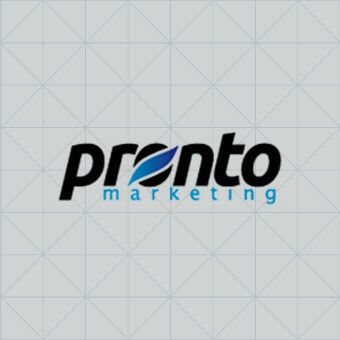 Enlisting the help of Neustar Localeze, Pronto Marketing enables clients to gain more control over organic search. 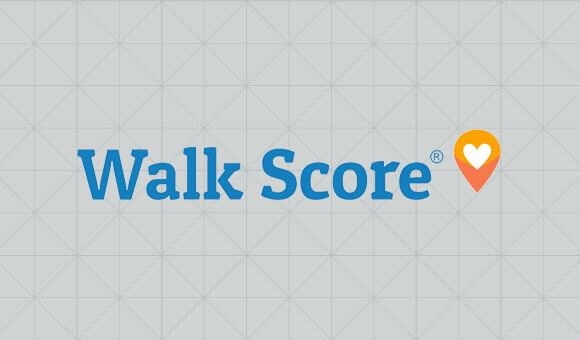 At Walk Score, “It's about what's outside the four walls of a home or apartment,” says Josh Herst, CEO. “We're all about helping people find great places to live.” But it wouldn't be possible without complete and accurate search listings for neighborhood businesses.